3 INTERNATIONAL MEDIUMS ALL IN ONE PLACE. Come and spend and evening with Elaine Sollitt and these fantastic international mediums. 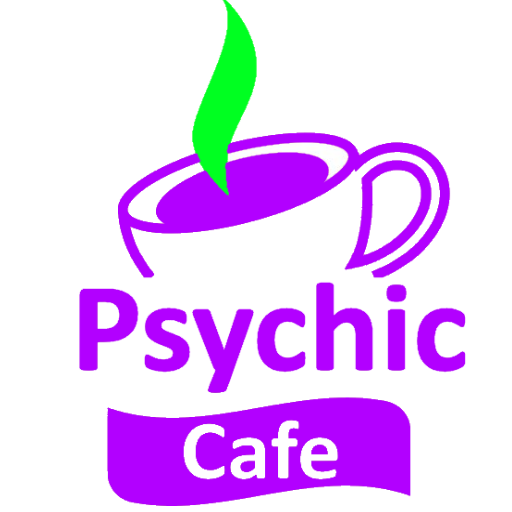 ONE FANTASTIC NIGHT WITH 3 TOPS PSYCHICS AND MEDIUMS. Bring a plate and stay behind to mix and mingle and catch up with those you have not seen for a while and those you have yet to get to know. Venue; St Georges Lounge, 1 Church Street, Gate Pa, Tauranga. Time 7.15pm $10.00 door entry. Are You A ‘Good’ Influence On Your Kids?